A pretty, bold yellow Roller Blind that lets natural sunlight through and bathes your room in a golden glow, perfect for brightening up any room of the house. This round Rhode Island dining table in black is perfect for smaller spaces but can still seat four comfortably so you can invite friends over for coffee. 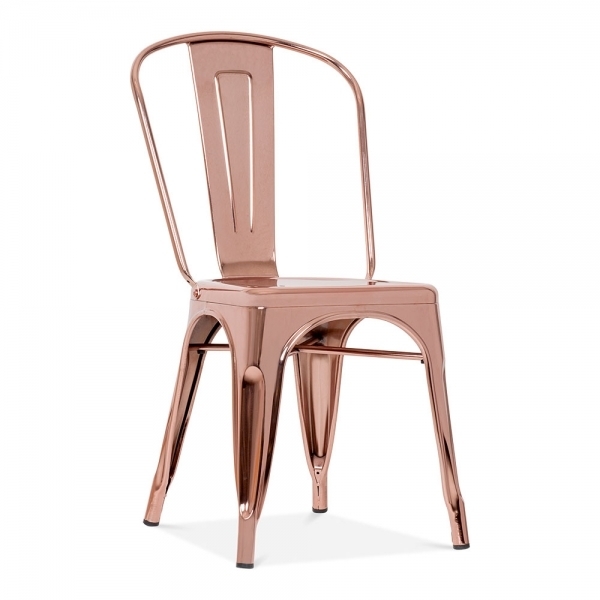 These stylish Rose Gold dining chairs look beautiful and are stackable. Optional faux leather seat pads are available for added comfort. This copper pendant shade will bring a contemporary look to your room. Comes in three sizes that can be mixed for added effect. This set of three ceramic, glazed vases will blend with these surroundings perfectly and come in at a great price for the full set. 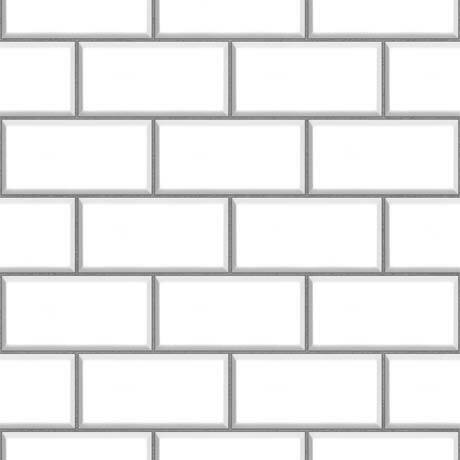 Want to get the tiled look without a complete overhaul? This embossed tile wallpaper is the perfect solution. Not just for Sunday best, display your fresh fruit in this elegant bone china serving bowl. Tying in beautifully with the other metallic elements in the room, this decanter is sure to be a talking point. Enhance your dining table with fresh flowers displayed in a simple, clear glass vase. 2018 Pretty Blinds | All Rights Reserved.